Gardai in Baltinglass are being praised after they foiled a notorious Dublin criminal gang last Thursday. 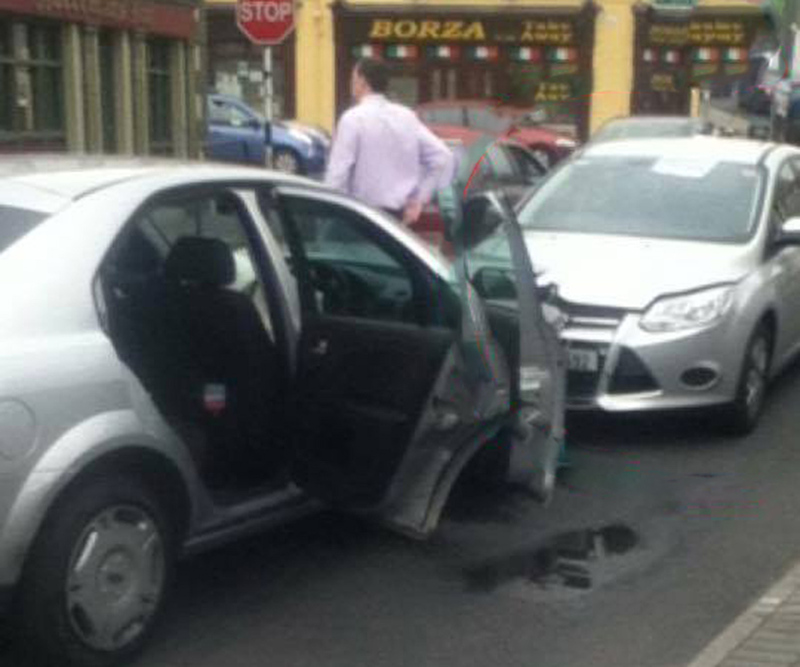 The gang had carried out robberies in Rathdrum, Ballinaclash, Avoca and Rathdangan before they were brought to a halt on the bridge in Baltinglass at around 4.30 on Thursday evening. The Thieves driving a silver Ford Mondeo rammed an unmarked patrol car before jumping into the nearby Slaney river. Gardai caught 4 of the 5 at the back of the post office close to the scene where the crash had taken place. It is understood the gang are responsible for a spate of robberies carried out in the county over recent months. Gardaí are warning the public to be extra vigilant as they try to combat a seasonal surge in crime. Statistically, burglaries go up during the winter months increasing by around a quarter. The extra hours of darkness also create a pattern in the times that break-ins occur, with almost half carried out in the evenings between 5 and 11pm. Gardai are also warning homeowners to be vigilant, and not to leave keys near the front door.